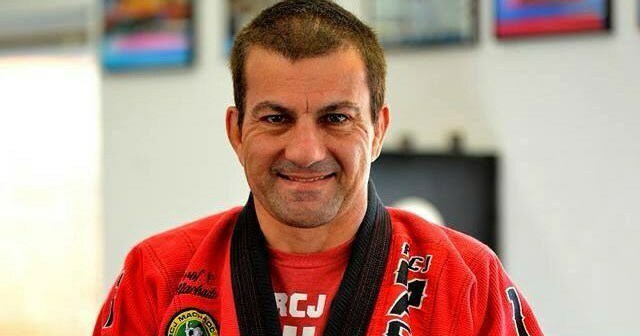 Carlos Machado BJJ seminar in 2 weeks time! 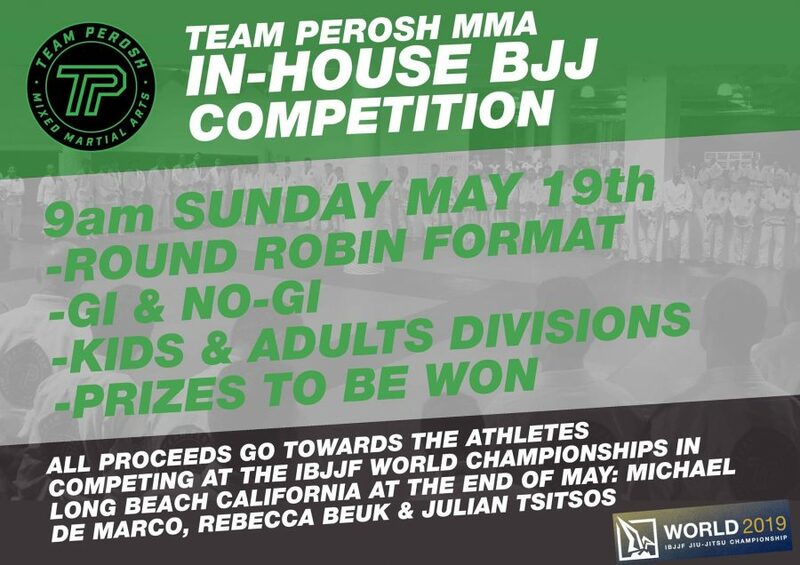 My BJJ coach Carlos Machado is teaching a Brazilian Jiu-Jitsu seminar at Team Perosh Mixed Martial Arts in Sydney on Saturday 12th May at 2pm. Early bird tickets are available of only $80.00 are available now. You can only book online. Click here now to book your spot. 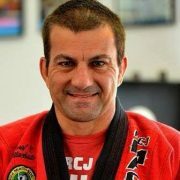 Carlos is an 8th degree BJJ Coral belt and my coach. He is the reason I sold everything and moved to Dallas for 3 years in 1997 to learn under him. Come and meet him and learn under him too. You won't be disappointed. 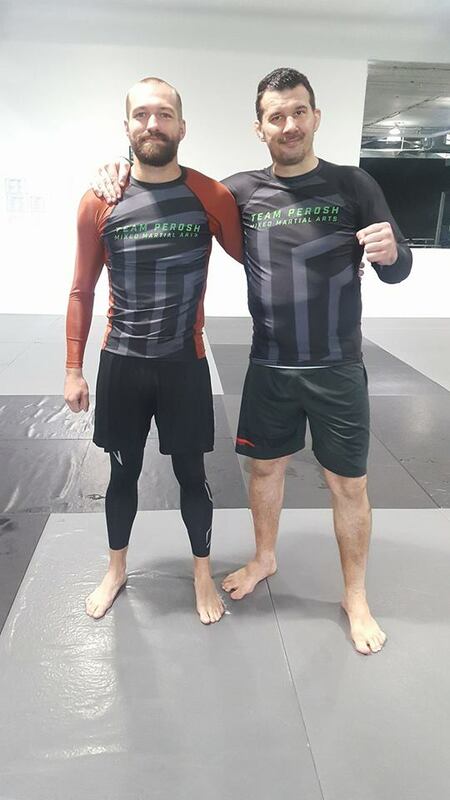 https://teamperoshmma.com.au/wp-content/uploads/2018/04/Carlos-Machado-BJJ.jpg 336 640 Anthony https://teamperoshmma.com.au/wp-content/uploads/2017/07/logo.jpg Anthony2018-04-28 08:00:532018-04-25 15:56:31Carlos Machado BJJ seminar in 2 weeks time! 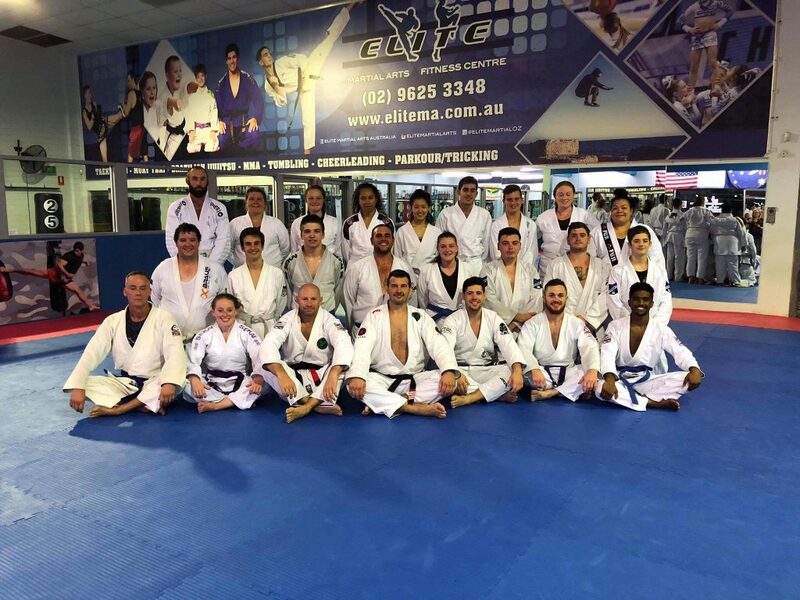 We had a lot of affiliate academies grade in BJJ (Brazilian Jiu-Jitsu) in Macquarie Park, Kemps Creek, Smithfield and also make up gradings at Five Dock. 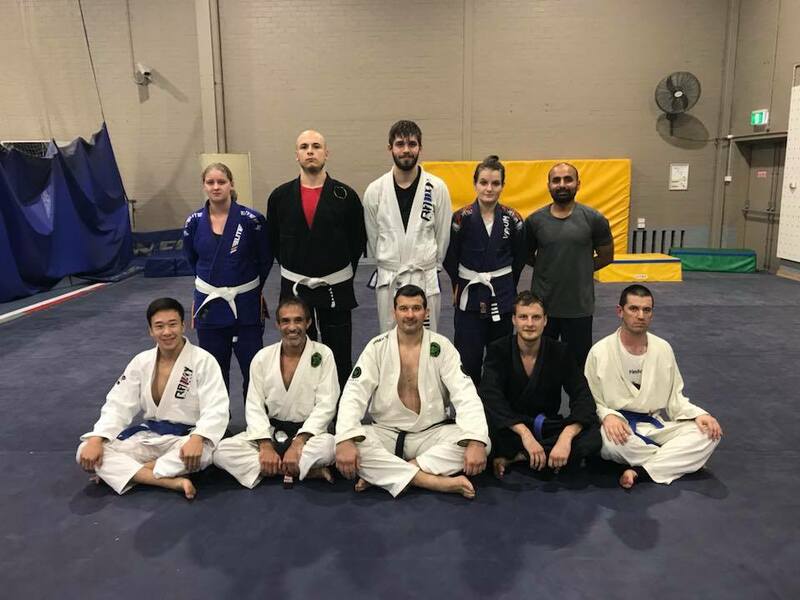 Congrats to everyone who graded in Brazilian Jiu-Jitsu and Muay Thai Kickboxing at Team Perosh affiliate academy Macquarie University on Wednesday 4th April. 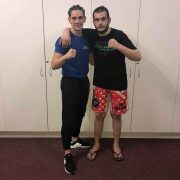 Extra special congratulations to new Muay Thai Kickboxing Blue T-shirts Henry and Artem. Well done and thank you to head coach Victor Fox for getting all of the students ready. 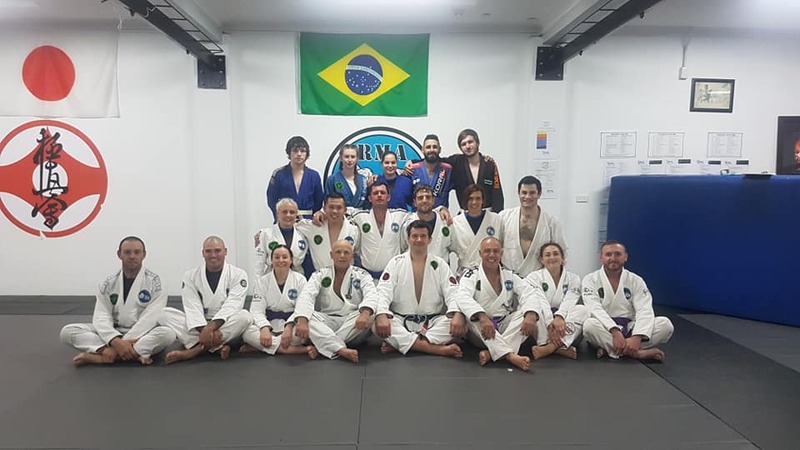 Congrats to all the adults and kids who graded in Brazilian Jiu-Jitsu at Team Perosh affiliate academy Elite Martial Arts on Thursday 5th April. 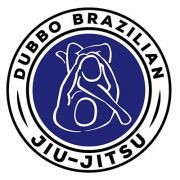 Extra special congratulations to new BJJ Blue Belts Zac, Adam and Crystal. Well done and thank you to head coaches Dan Stoll and Ethan Zahra for getting all of the students ready. 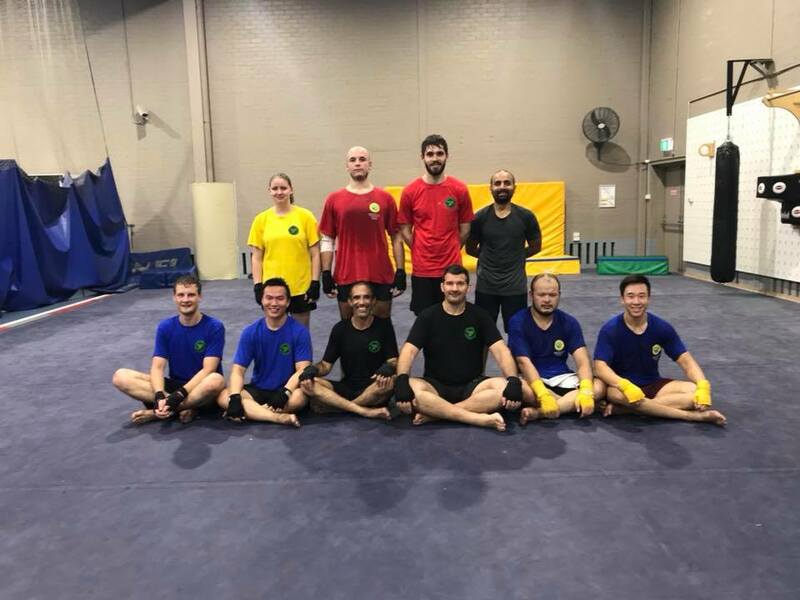 Congrats to the adults and kids who graded in Brazilian Jiu-Jitsu and Muay Thai Kickboxing at the makeup grading on 6th April. On top of that the adults had to do 300 burpees during the grading. They got through it and were able to do their technique and sparring. Well done! 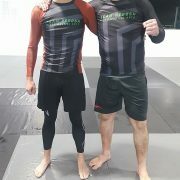 Big congratulations to new BJJ Brown Belt Hayden Mckay! 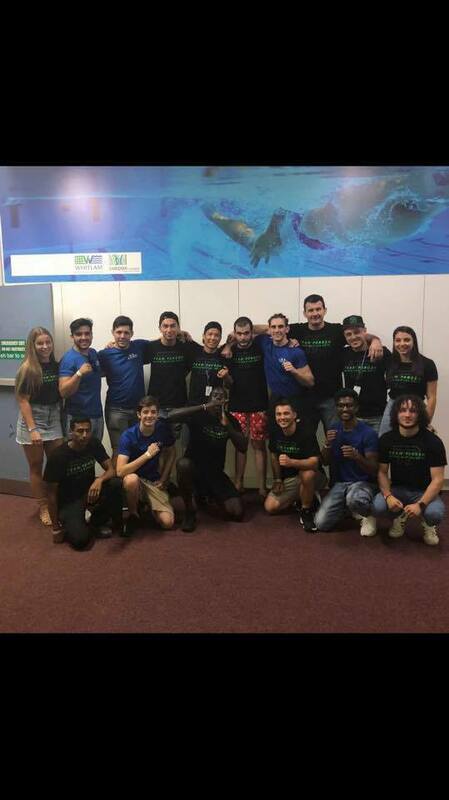 He did 10 rounds of 5 minutes with the 10th round a shark tank on the 7th April. 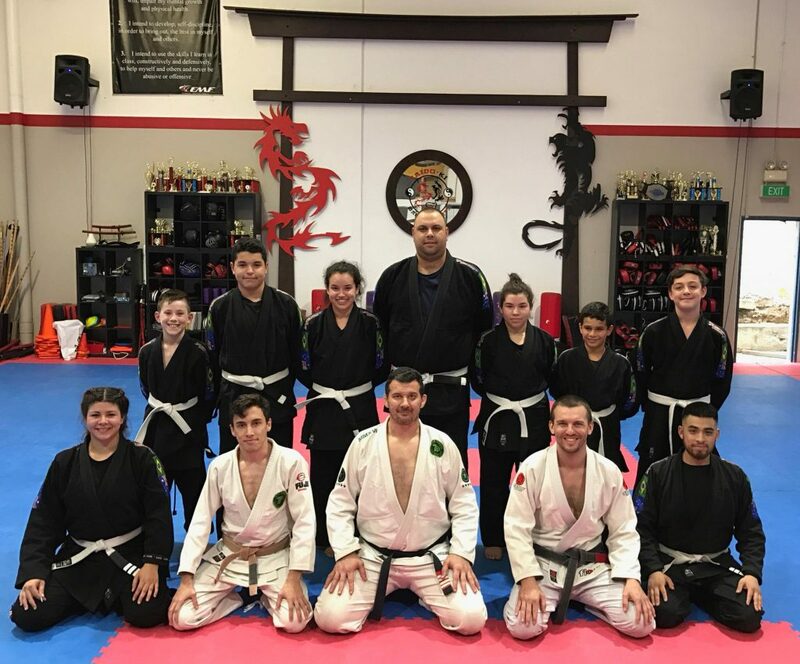 We had 50 in the class with 2 black belts, 6 browns and 15 blue and purple belts to push him through the 10 rounds and encourage him on. Well done! 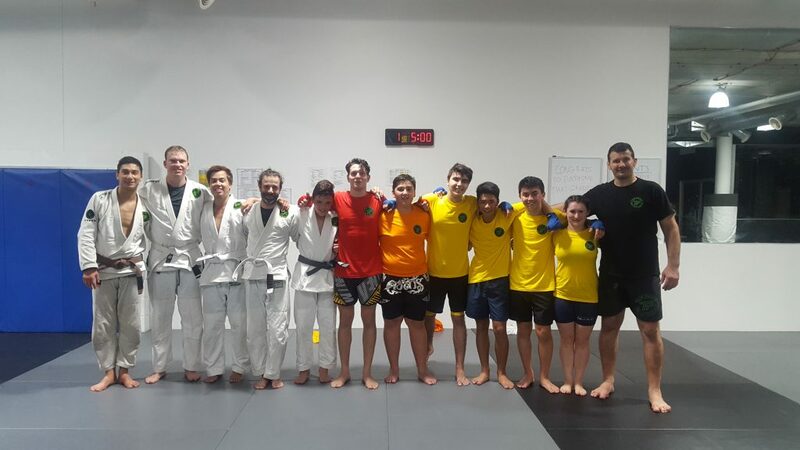 Congrats to all the adults and kids who graded in Brazilian Jiu-Jitsu at Team Perosh affiliate academy Extreme Martial Fitness on Saturday 21st April. 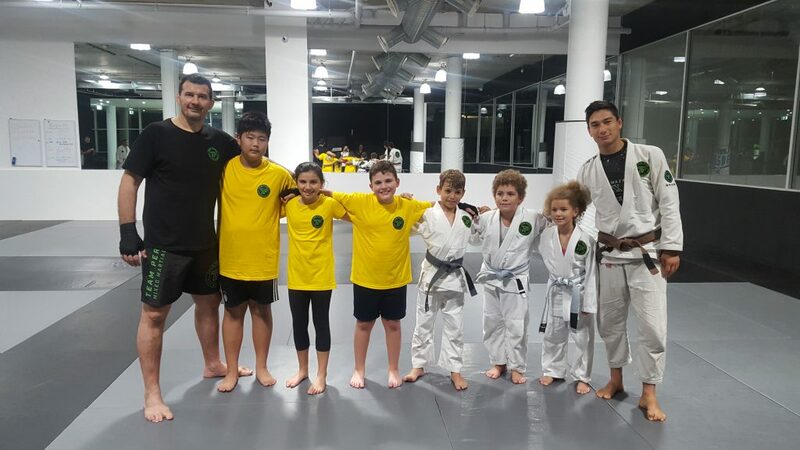 It was the third adults BJJ grading and very first Kids BJJ grading. Well done and thank you to head coaches Richard Arpad and Phil Ferraro for getting all of the students ready. 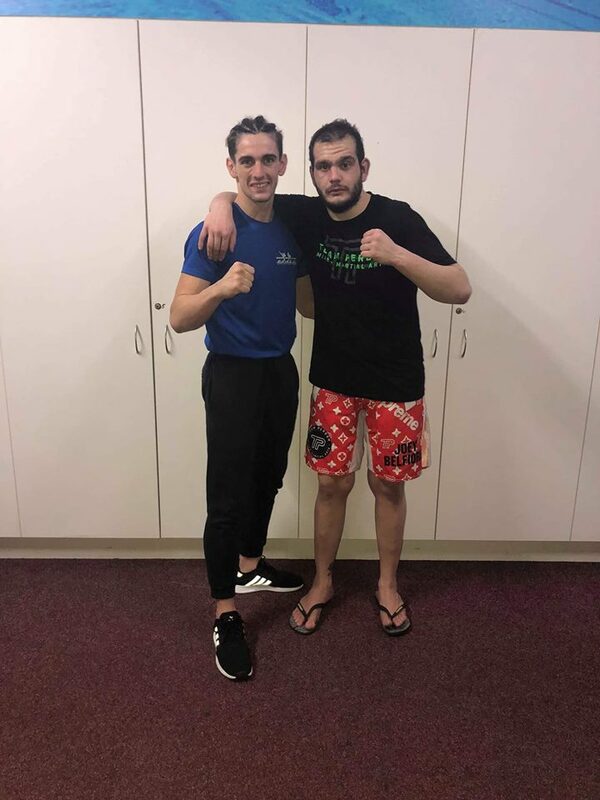 Team Perosh student Joey Belfiore lost by split decision and Team Perosh affiliate student from EMA won by decision in their MMA matches at UFN 15 in Liverpool on Saturday 14th April. 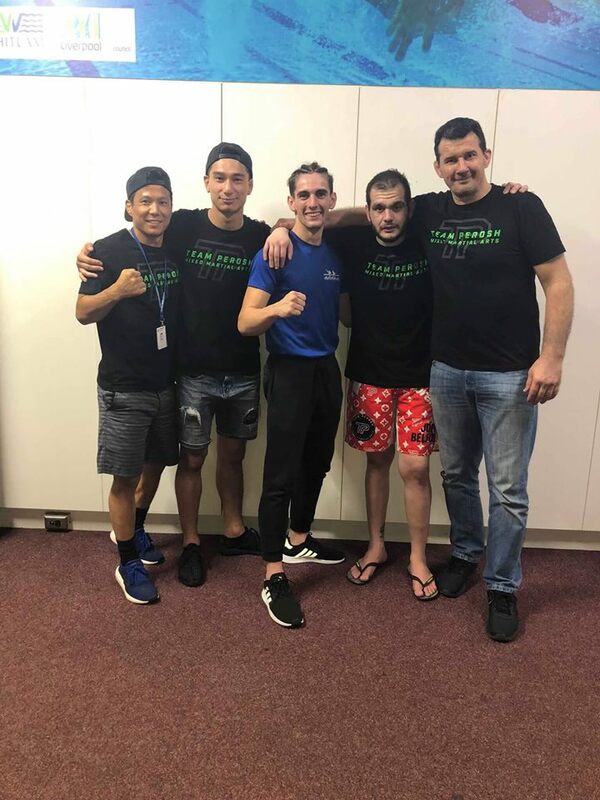 Thank you to cornermen Phil Kim, Nobby Kuandyk and Ethan Zahra and everyone else that helped out backstage helping the guys warm up. 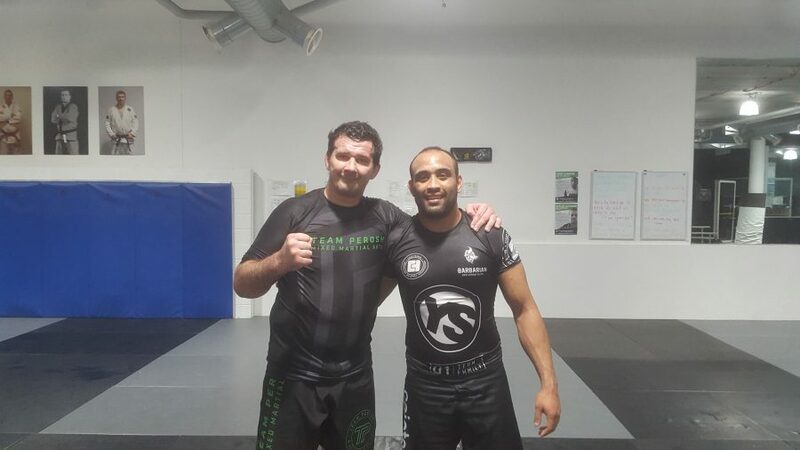 If your goal is to get fit, get better at MMA and have fun then come and do MMA with us at Team Perosh. 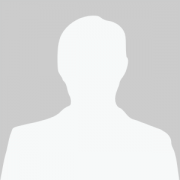 Click here to register for your 2 week free trial. 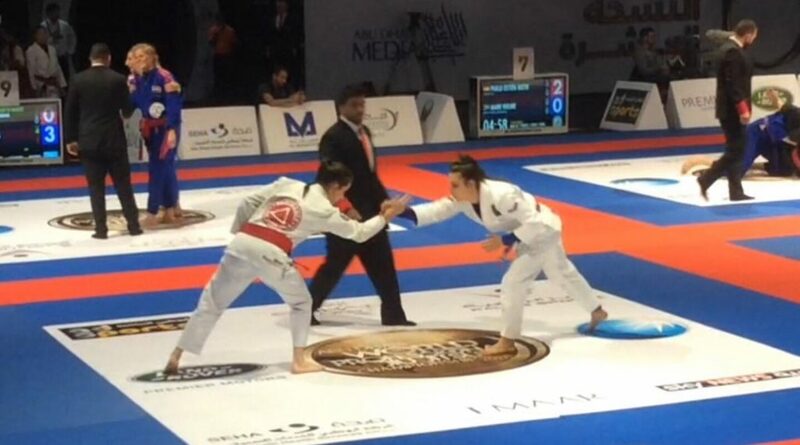 Team Perosh student Frances Bavaro flew to Abu Dhabi to compete in the World Pro Jiu Jitsu Championships on Tuesday 24th April. 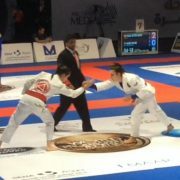 She lost her first match by 1 advantage after the final score was 0-0. 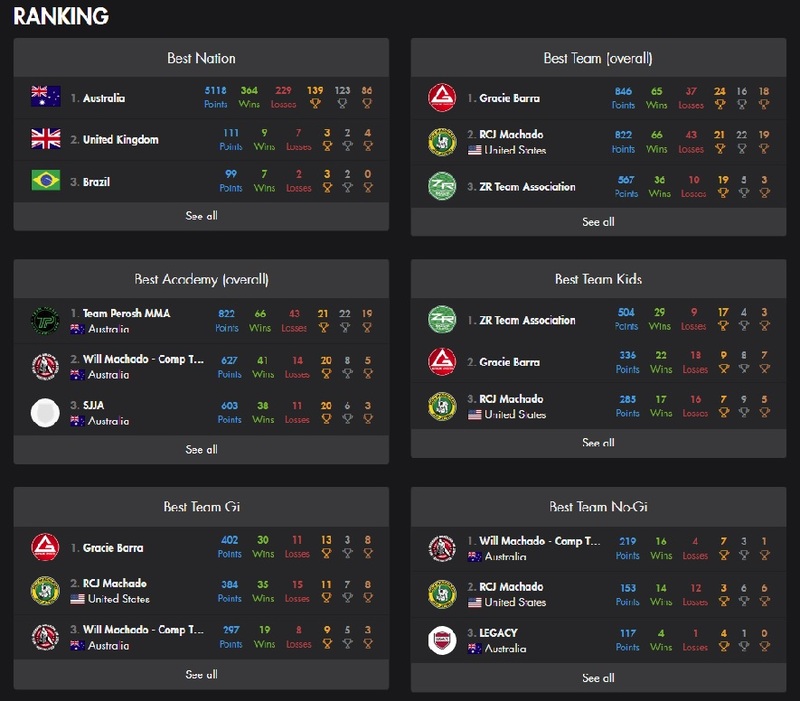 There are no easy matches at the World Championships. The person who beat her went on to finish 4th. Well done Fran we are proud of you! 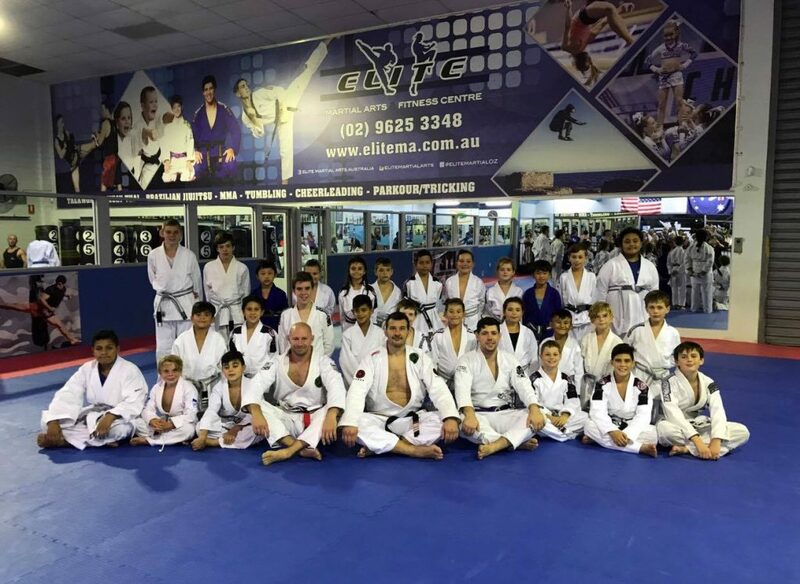 Team Perosh Kids BJJ student Amelia Roufas featured in the Inner West Courier. Check it out.